Update: spraying did occur on July 24 but now more spraying is scheduled for July 30 in the same areas. West Chester, PA – The Chester County Health Department will conduct a mosquito control treatment spray in portions of Tredyffrin and Easttown Townships (see maps below). The treatment is scheduled for Tuesday, July 24th from 8:00 pm to 11:30 pm. The rain date for this event is Wednesday, July 25th from 8:00 pm to 11:30 pm. 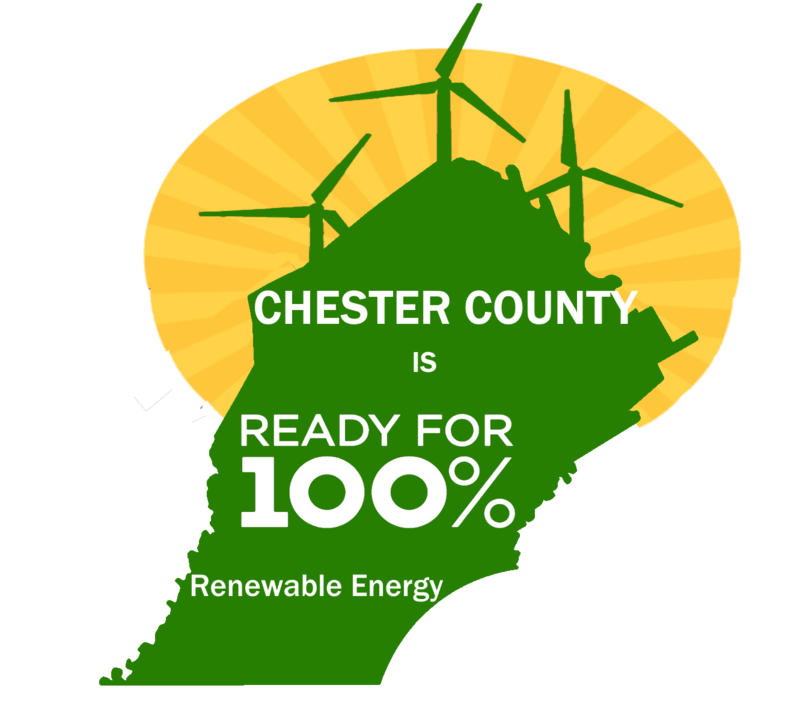 The Chester County Health Department uses a truck-mounted sprayer to apply .66 ounces of U.S. Environmental Protection Agency-approved product (DeltaGard) per acre of land. The mosquito control spray becomes inactive in just a few hours or with sunshine. Sprays are conducted after sunset, when mosquitoes are most active and bees have returned to their hives. Sprayers are turned off near bodies of water and apiaries to protect aquatic life and bees. The Chester County Health Department also notifies registered beekeepers and residents who are listed as hypersensitive in a designated spray area prior to conducting a spray. 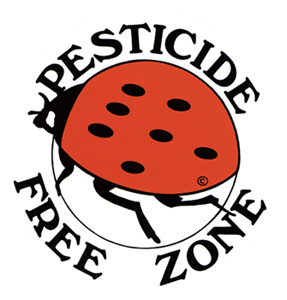 People who are concerned about exposure to mosquito control products can reduce their potential for exposure by staying indoors with children and pets when their neighborhood is being sprayed….